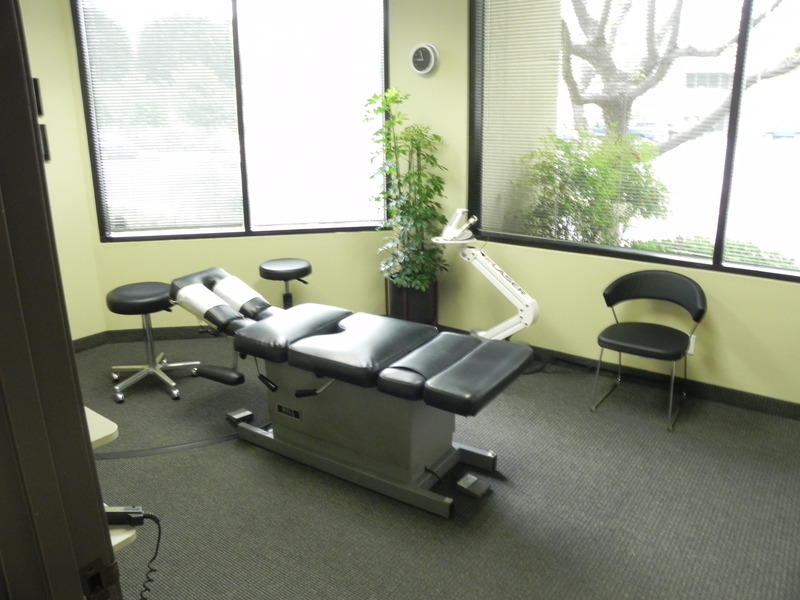 Our philosophy is to never forget that the patient's comfort, health, happiness and optimum recovery are our primary purpose. 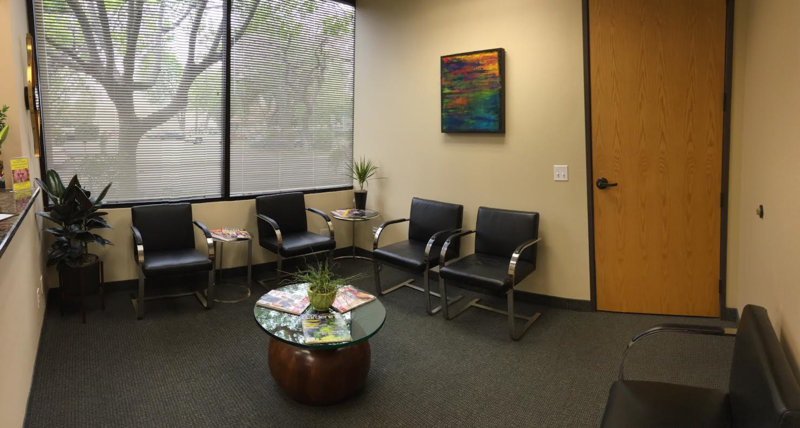 We pride ourselves in providing a comforting, caring and friendly environment as well as state-of-the-art facilities required for the best patient care. We respect your intelligence. We listen to your concerns. We address your fears. We discuss your options. 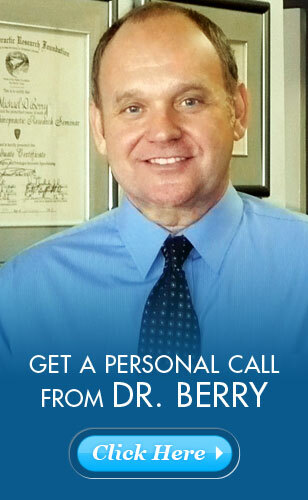 An in depth consultation with Dr. Berry to discuss whether chiropractic care may be right for you is always free. And we will tell you right up front if we do not believe we can help you. 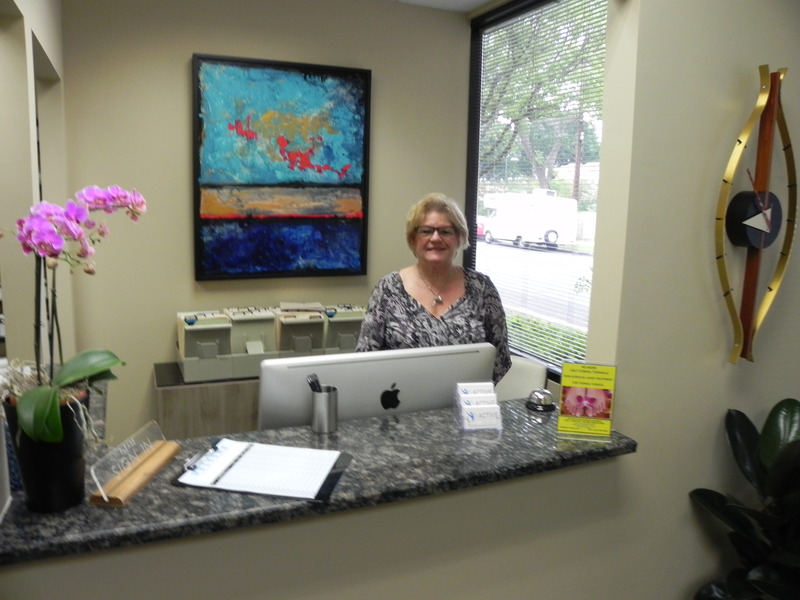 We do not seek to merely satisfy our patients; we seek to create patient enthusiasm and delight. 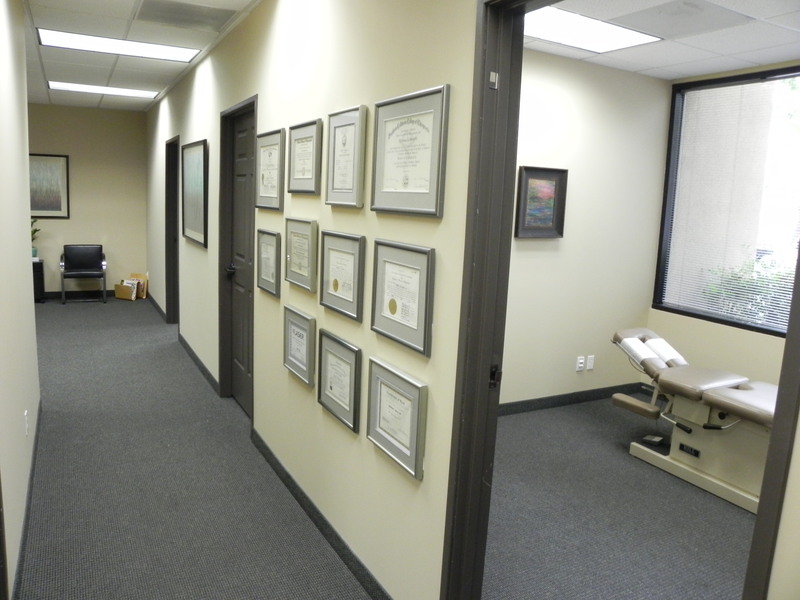 We know we are succeeding when we inspire our patients to go out and tell others about our practice.